ID card printer travel cases protect your printers. Travel cases and dust covers for plastic card printers. InteractCard has bespoke covers for your ID card printer investment. Soft travel bag for plastic card printers. 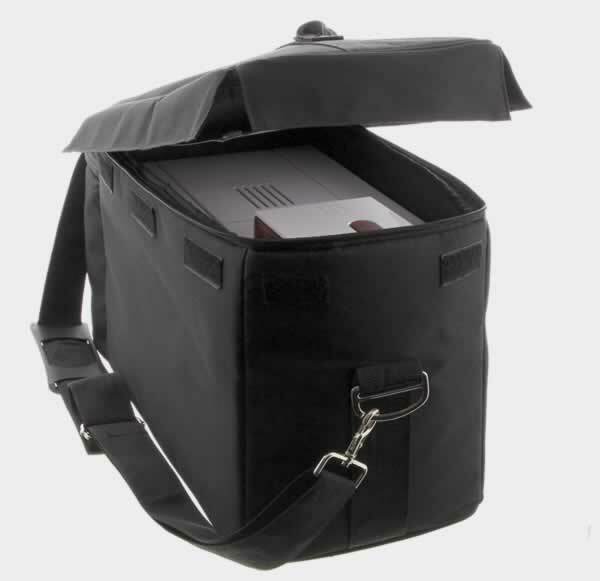 The Soft Travel Bag is designed to carry the Zenius and Primacy card printers with space for the consumables and cables. The quality finish makes it a must have for ID Card Printer professionals who need to produced cards on the go. Ideal for schools, companies with multiple locations or event management. Loyalty Card printing made mobile. Foam padding included for better fit. Evolis ID Card Printer Dust Cover. The Dust Cover suits both the Primacy and the Zenius ID Card printers. The dust cover has been designed to extend the life of your card printer by reducing the exposure to spills, dust, scratches and smoke. The dust cover can be easily stored when not in use. 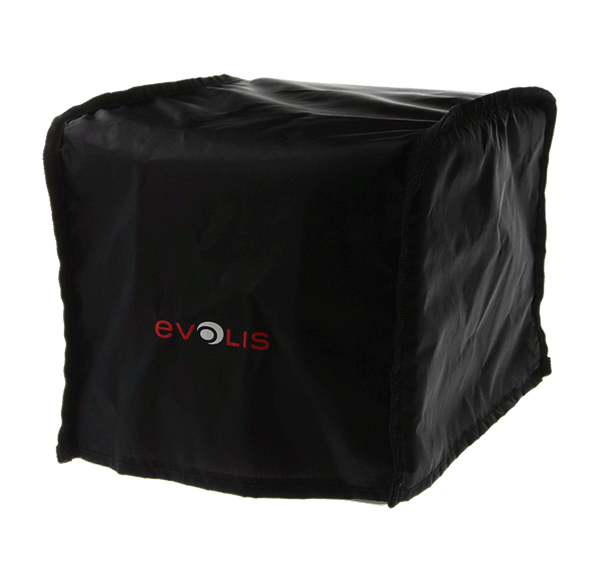 Made from anti-static, waterproof nylon fabric that fits snugly over your Primacy or Zenius membership card printer. Two different designs.